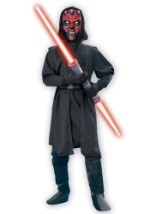 This Sith Lord was a Zabrak species. 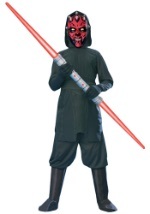 His recognizably evil black and red features make a great Halloween costume. 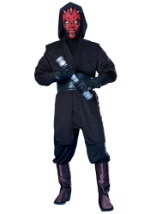 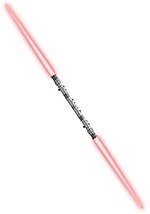 At Halloween Costume.com we have costumes perfect for the Star Wars fan. 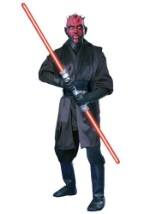 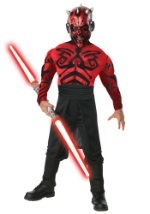 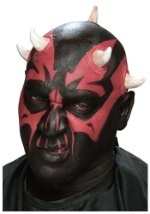 Every great saga needs a villain so make Darth Maul your choice for a Star Wars themed costume this Halloween.